This event is a tribute to the poets and writers buried in the cemeteries of Barcelona. On 21st May 2015, Cementiris de Barcelona will host an event in memoriam of the poets and writers buried in the cemeteries of our city. During the performance, Silvia Bel and Jordi Boixaderes will read excerpts from the most representative literary works of Narcís Oller, Josep Carner, Josep M. Folch i Torres, Manuel de Pedrolo, Frederic Soler, Jesús Moncada and Jaime Gil de Biedma. 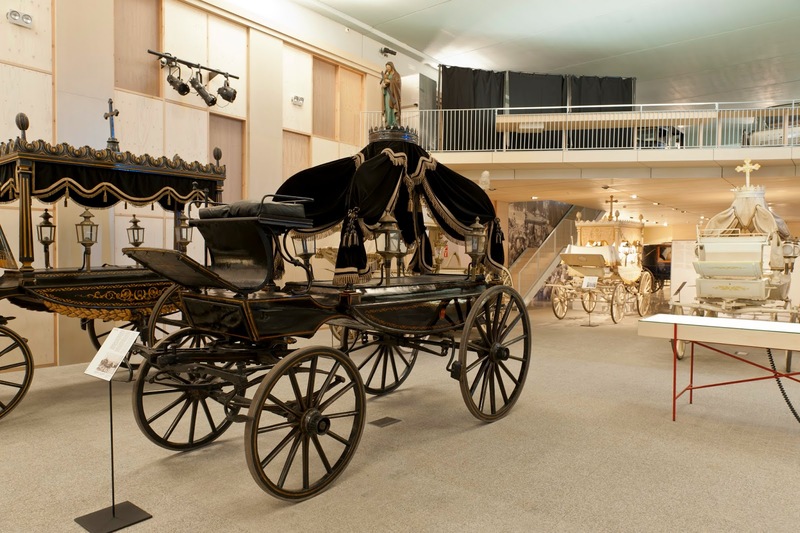 This literary-musical cultural act will take place at the Funerary Carriage Collection, located in Montjuïc Cemetery at 19:30h and it will combine the reading of literary works and the interpretation of several pieces music. Please confirm your attendance to http://eventsculturals-cbsa.cat/.